Bike riding is all about chills and thrills. To make bike riding an exciting and an unforgettable experience, it is important for bike riders to wear a branded helmet.As there are many brands available in the market, it is hard to make the right selection. Bike riders who have a good experience in bike riding knows that when it comes to helmets, there is no brand who can beat Bell. 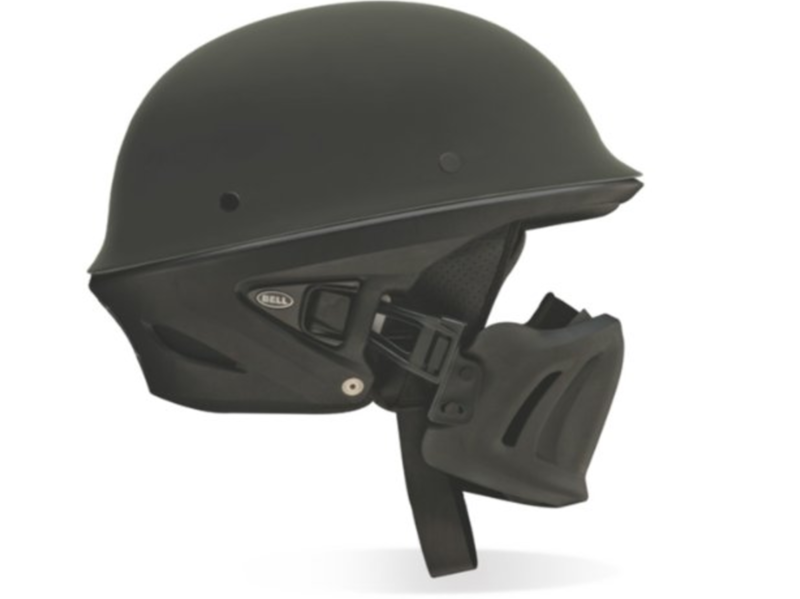 Bell has manufactured a number of promising helmets in the past and their recent product Bell Solid Rogue is stealing the show in the stores. ​This helmet delivers when it matters the most, as it is made from the best quality material and has a design that ensures the safety of the bike rider during any catastrophic event. It’s pretty much sure that bike riders are going to be drooled over the design of the helmet because it looks so elegant and stylish. Let us take a look what this helmet has to offer to the bike riders. Lightweight composite shell: The helmet is made from a lightweight, but highly formidable material that keeps the head secured and comfortable. Getting both features is quite hard to get in a helmet, but since this helmet is coming from the house Bell, bike riders can expect great features like this one. Completely durable and secure: The helmet is DOT approved and also tested by the top government agencies for transportation. The certification is important for the bike riders to make sure that the product is authentic and competent to be worn on the streets. Highly innovative and durable muzzle: The helmet constitutes an adjustable and removable muzzle that can be easily locked in its place. 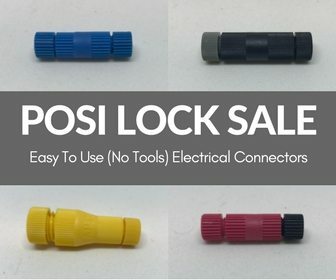 It is made from German fastener, so there is nothing to worry, as this won’t break easily. Removable and washable interior: The neck cushion and shield can be removed and cleaned easily. Sweat, dust and all sorts of pollutants can make helmets really dirty, so it is important to clean the helmet. Premium quality metal and stainless steel used in the helmet: Bell Solid Rogue helmet constitutes of the best quality stainless steel D-rings. It will remain intact for a long period of time. Besides, stainless steel D-rings, the badges used in the helmet are made from highest grade metals. 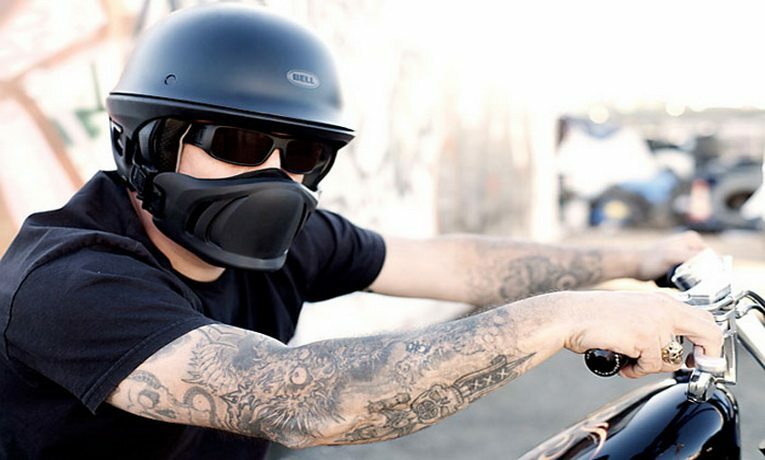 The muzzle is undoubtedly the best feature of the helmet, as it cuts the wind efficiently. This ensure smooth bike riding and also protects the mouth and nose from all kinds of pollutants, rocks and insects. When people ride bikes, they tend to move in a speed.If the helmet is not competent in protecting them from all sorts of things that wind may throw at them, then they can get injured. This is perhaps the reason that Bell has put extra efforts to ensure the safety of the bike riders. The material used in the helmet is flexible, solid and lightweight. This makes the helmet quite comfortable yet secured. The helmet also contains pockets for communication system, which is a feature only present in the high-end helmets. Bike riders can add an audio/music system to enhance the bike riding experience. The neck cushioning given in the helmet protects bike riders from a neck breaking experience. Moreover, it can be easily removed and washed. The interior is made from a thick layer of polystyrene, which will protect the bike riders from severe accidents as well. The helmet has been certified by DOT, which signifies that the quality and authenticity of the helmet. 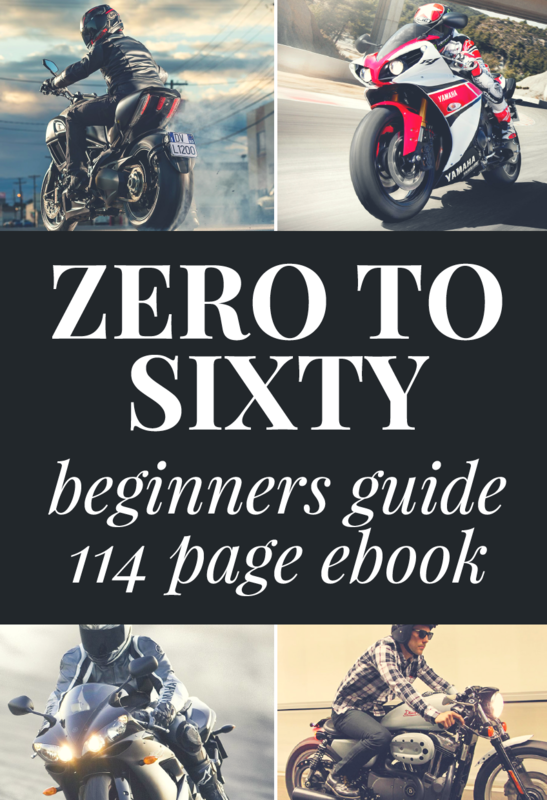 Many customers have found the fitting of the helmet to be disproportionate. The muzzle also tends to create rashes on the nose. Like all other helmets, Bell Solid Rogue is quite easy to use. Bell helmets have always been one of the primary choices among the bike riders because the company offers quality, reliability and a true sense of satisfaction. There is nothing complicated about wearing the helmet, so bike riders just need to unclip the chin belt and wear the helmet.The interior of the helmet can be removed easily and washed with water and a regular detergent. Q- How many sizes of this helmet are available in the market? 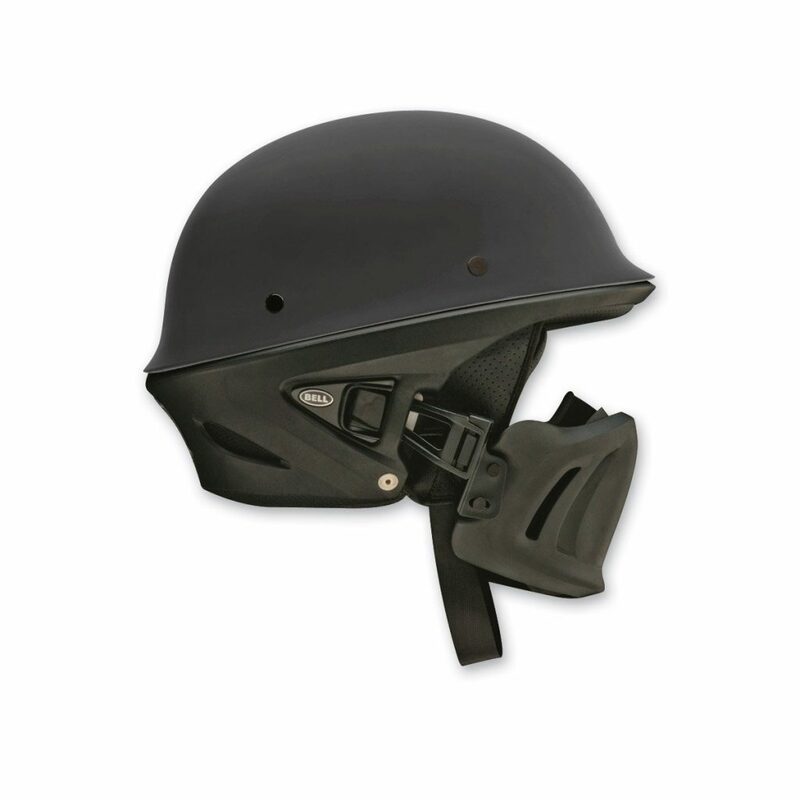 Ans- This particular helmet is available in X-small size to 2X-large size. Q- What are the color options given by the Bell? Ans- The helmet is available in six different colors. These are black, gun metal, matte black, gloss black, gunny and matte gunmetal. Q- What is the warranty period given by the company on this helmet? Ans- The company provides a standard five year warranty on the helmet. Q- Can I adjust the muzzle in the helmet? Ans- Yes, the muzzle is easily adjustable. Q- Where can I buy the Bell Solid Rogue from? 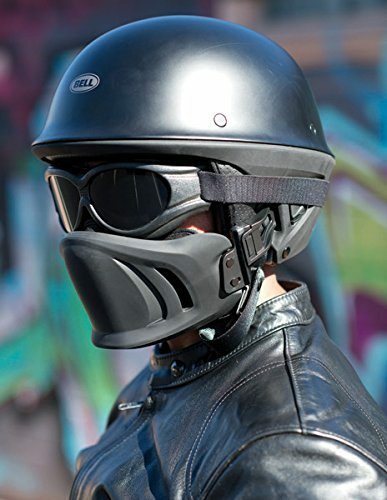 Ans- Amazon.com is the best place to buy this helmet. 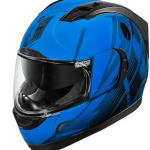 The Bell Solid Rogue is a helmet that is built for impeccable performance and unprecedented comfort. The helmet is built for those who loves to ride bikes at a great speed, but with utmost safety. The half shell design of the helmet allows bike riders to ride with freedom, even when the speed of the bike is fast.